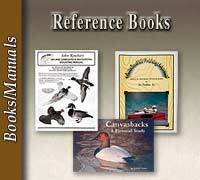 Taxidermy books for the novice or professional taxidermist! 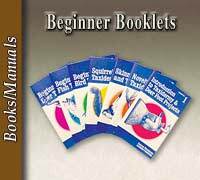 Learn the art of taxidermy from our collection of Breakthrough manuals. 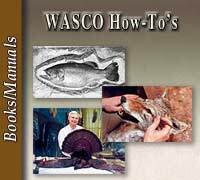 All of the procedures for taxidermy are fully explained in easy-to-understand text and hundreds of black and white photos and diagrams. McKenzie Taxidermy also offers a large selection of instructional taxidermy videos by well known taxidermists.